2. Eco solvent Ink support. 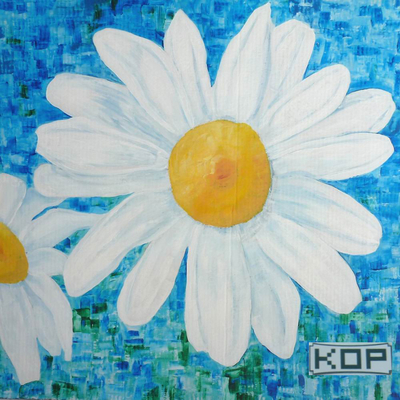 KOP Polyester Art Canvas Fabric has been widely used for Photos, Portrait, Art Reproduction, Indoor Flags, and Stage Background etc. 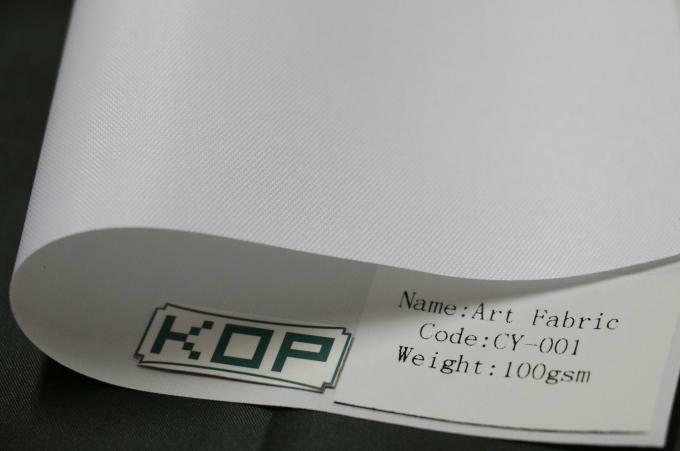 The widths have 0.61M, 0.914M, 1.27M, 1.37M, 1.52M; The Fabric is Waterproof and glossy surface, which support Eco Solvent Ink.